Increasing the operating efficiency of paper machines is the focus of all paper manufacturers - especially in light of increasing energy costs. The dryer section is the largest consumer of steam energy within the paper machine - up to 55% of the total energy costs are needed for this part. 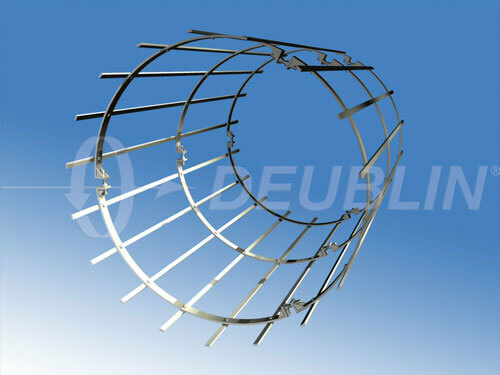 An optimized steam and condensate system increases manufacturing capacity and improves the efficiency of paper machines by reducing the costs of drying and increasing profits. 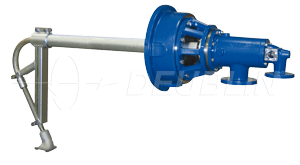 In order to correspond to all purposes, DEUBLIN offers a comprehensive range of rotating unions and siphon systems to ensure the maximum performance of modern high-speed paper machines in different operating conditions.